Altruism – helping one another – is a real puzzle to those who explain the world of living things in terms of materialistic evolution. Evolution is supposed to work on the selfish survival-of-the-fittest principle, so there should be no reason for any creature, including man, to develop a helping attitude. In fact, there is no way to explain how the genetic code could possibly develop and pass on a trait such as altruism. 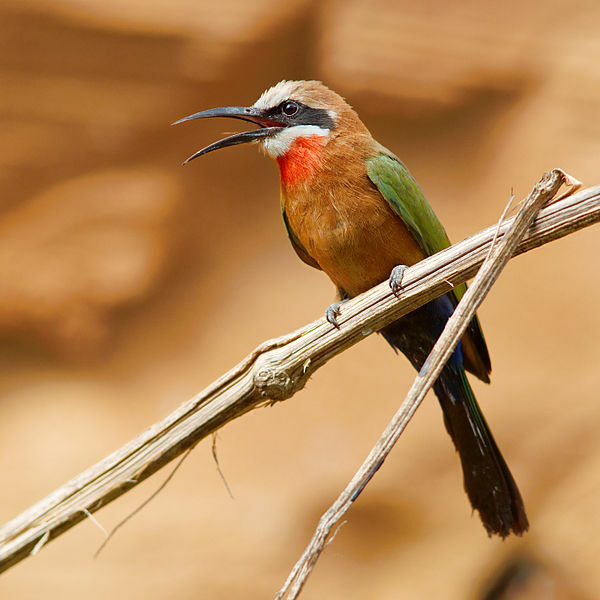 Birds helping birds Researchers have studied a bird called the white-fronted African bee-eater. Members of this species help each other, sometimes even at the sacrifice of their own life. For example, one bird will face a spitting cobra to defend another, and scientists have been puzzled to know how this altruistic trait can possibly be passed on, when it often results in death. Another common altruistic habit of the African bee-eater is that one female will put off starting her own family to help another bee-eater raise her young. Some argue that such behavior is limited to birds that are related. But they admit that even adopted orphaned bee-eaters will help their adopted parents in this way. Dear God, I ask that You would help me so that I would not adopt the selfish and cold behavior of so many in today’s world. Let my life be an example that draws others to You. In Jesus’ Name. Amen. Kathy A. Fackelmann, “Avian Altruism,” Science News, Vol.135, June 10, 1989, pp. 364-365. Photo: Courtesy of Luc Viatour. Licensed under the GNU Free Documentation 1.2 License. 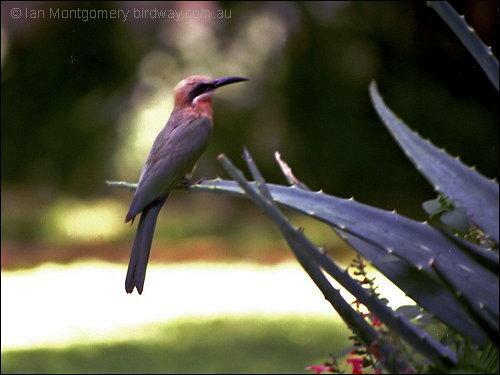 The Bee-eaters are members of the Meropidae Family. There are 27 different species of bee-eaters. What an amazing display of the Lord’s Creation. They are a lovely family to look at. Most species are found in Africa and Asia but others occur in southern Europe, Australia, and New Guinea. They are characterised by richly coloured plumage, slender bodies, and usually elongated central tail feathers. All have long downturned bills and pointed wings, which give them a swallow-like appearance when seen from afar. 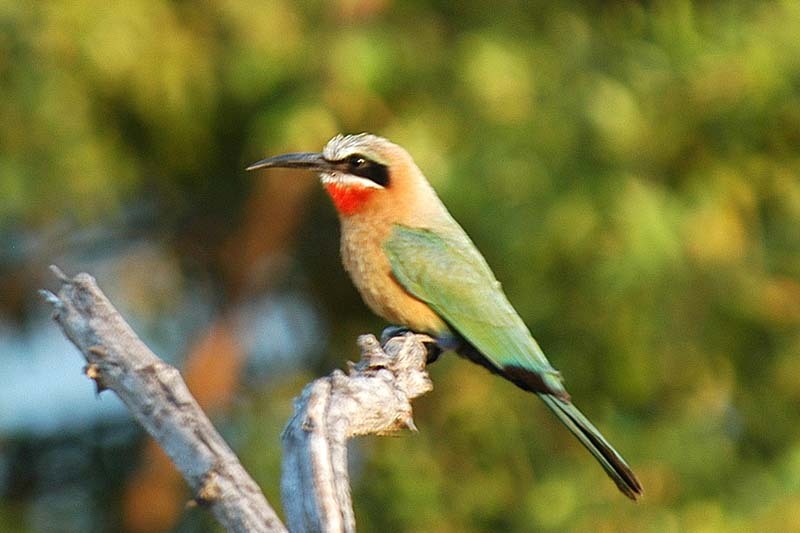 There are 26 different species of bee-eaters.